The 2010 JASNA AGM in Portland, Oregon is themed “Jane Austen and the Abbey: Mystery, Mayhem and Muslin in Portland”. Click here for a recommended reading list. Where’s Where in Jane Austen’s Novels: a map of all the places in Northanger Abbey courtesy of JASNA and JASA (and the intro page with explanation & links to all maps). 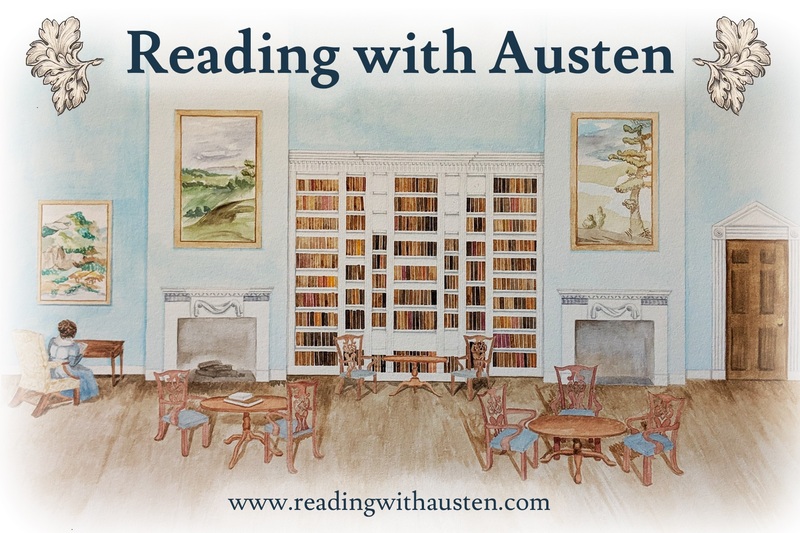 A Northanger Abbey blog ‘dedicated to discourse on Jane Austen’s Gothic parody’. “The Northanger Canon” at the University of Virginia website. Aiken, Joan. “How Might Jane Austen have Revised Northanger Abbey?” Persuasions, No. 7, 1985, pp.42-54. Ehrenpreis, Anne Henry. “Introduction to Northanger Abbey” [ Penguin, 1972 ]. 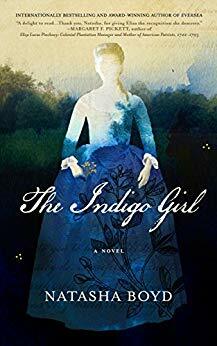 An excellent intro to the novel, with notes on all the books cited by Austen, and a nice discussion of the “horrid” novels. Litz, A. Walton. “Chonology of Composition,” JANE AUSTEN COMPANION, pp.47-52. Modert, Jo. “Chronology of the Novels” JANE AUSTEN COMPANION, PP. 53-59. Southam, Brian, ed. 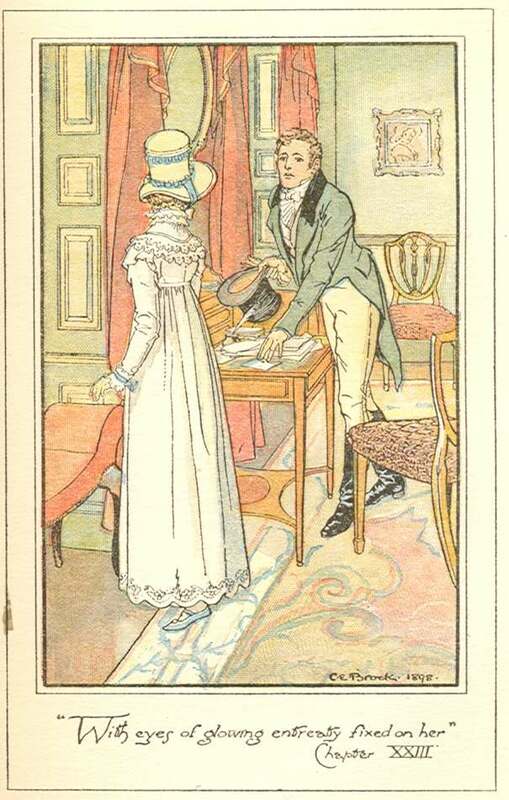 NORTHANGER ABBEY & PERSUASION (CASEBOOK SERIES). 1976. A compilation of reviews from early contemporary critics to the present. Tanner, Tony. 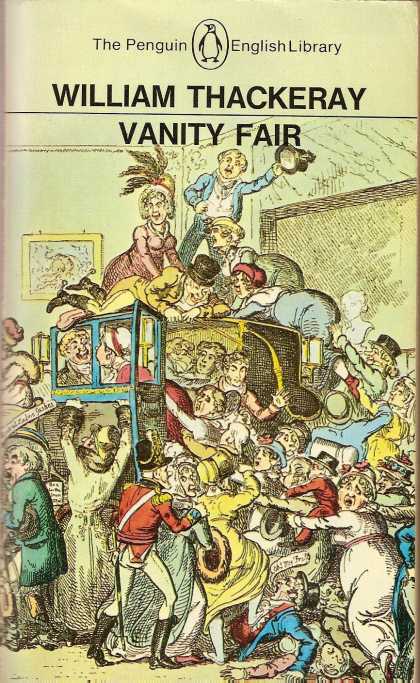 “Anger in the Abbey” in his JANE AUSTEN [ Harvard, 1986 ] I love this collection of essays on each of the novels…every one is insightful and interesting. 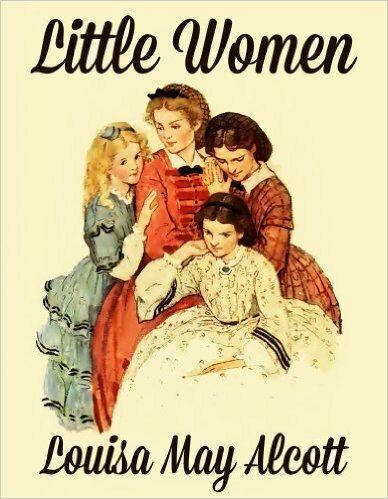 I have just published my eighth book inspired by Jane Austen, keeping scrupulously to her language and morality yet including, I hope, her great sense of fun and elegance of language. 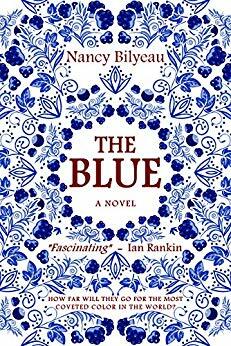 When John Thorpe’s extravagance reduces the family to beggary, Maria the youngest sister tries to make a new life for herself in darkest Hertfordshire. Despite captivating two fine local gentleman, how can she prevail when Captain Tilney exerts such a dark influence on all her family? You may buy a copy or download here or soon, I hope, on Amazon.